When I first time heard about this tv show, I told myself; “Finally, since “Fringe” we`re going to see something extraordinary interesting on TV”. But when that “extraordinary” comes with such big name as Alfonso Cuaron, then we all have no choice but at least to watch the Pilot episode of “Believe”. and that`s I exactly what I did. Since we had so many cancelled tv shows such as ‘Alcatraz”, “Event”, and “Park Avenue”, film makers should be extra careful with picking a new idea, before making a new show. Because, it is not that easy to make us watch something ridiculously unrealistic story. Since Alfonso Cuaron is the one who has created “Believe” I would still take a risk and watch it. Because this person is smart enough to not offer a boring story. 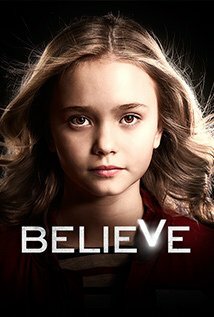 “Believe” tells the story of a little girl Bo (Johnny Sequoyah) with extraordinary gift. And certainly, having such a power (still unknown what is her power about except a few tricks she has done in the first episode) not safe for a little girl. And to make sure that she is safe, Milton Winter (Delroy Lindo) asks Tate (Jake McLaughlin) to take care of her from Moore (Seinna Guillory) and Skouras (Kyle Maclauglan). 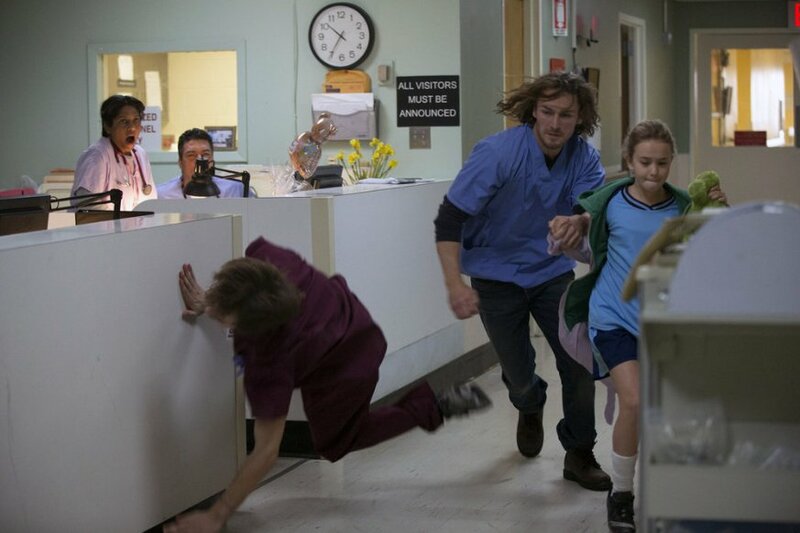 In the first episode we see a few action scenes, which is mean that there are still many more are coming. It`s still unclear what kind of organization is coming after Bo, but it more looks like a security agency who also wants to own/to take under control Bo`s power. The story still developing, and it goes deeper so far which makes me to watch the second episode as well, just to make sure that it really worth to watch it. It`s hard to say whether I liked “Believe” or not. But in one fact I am absolutely certain; it does not matter who stays behind this story line, Alfonso Cuaron or Steven Spielberg, all what is important is a good acting. If the actors are good enough to execute their roles and makes us believe that they are the part of the show, then yes, I am in. I`ll be there wit them till the end. And so far, I see a quite believable acting in “Believe” which is already a good sign.